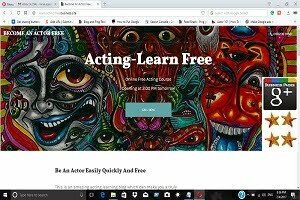 """ keywords'/> "" " From Failure To Success | Questions By Actors And Best Answers | Best Actor Academy-The Monster Of Free Acting Tips ""
What are the sure ways to become an actor? Excellent Hindi and good voice. 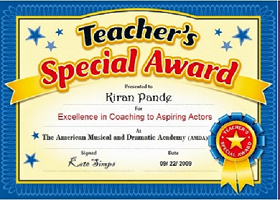 Which are the top acting schools in India? Nobody gives me the names and contacts of best casting directors. Can you? Which are the websites giving free info about auditions? Who are the top Bollywood directors and production houses to contact? What are the lessons we can take from the struggle of Bollywood stars? 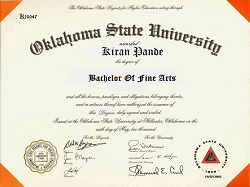 Do I really need an artist card? What's the truth? Yes, if you want to be a worker in any of the film department like production. direction etc. 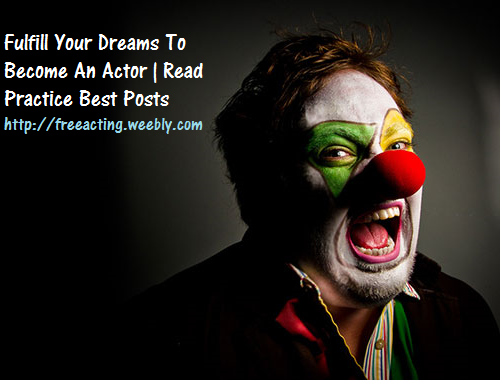 NO, if you want to be an actor. 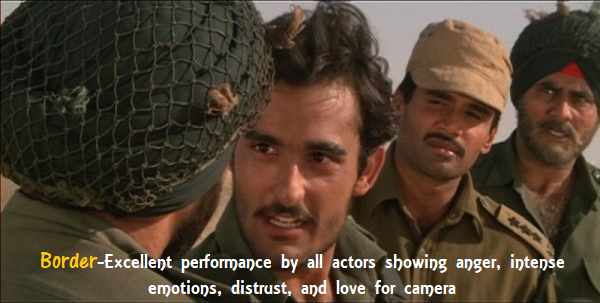 Which are the best theater groups in India to learn acting free? 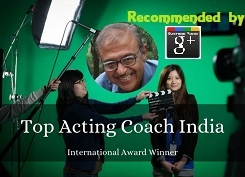 Who are the best personal acting coach and select acting schools in India? I'm a struggler since long. 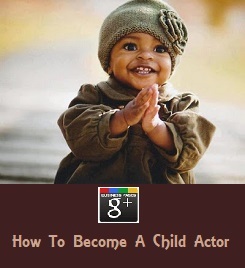 How to become a successful actor?